Our Care Certificate covers all 15 skills for care modules, and is a blended course of 3 days face to face training and some distance learning (homework) on days 1 and 2. 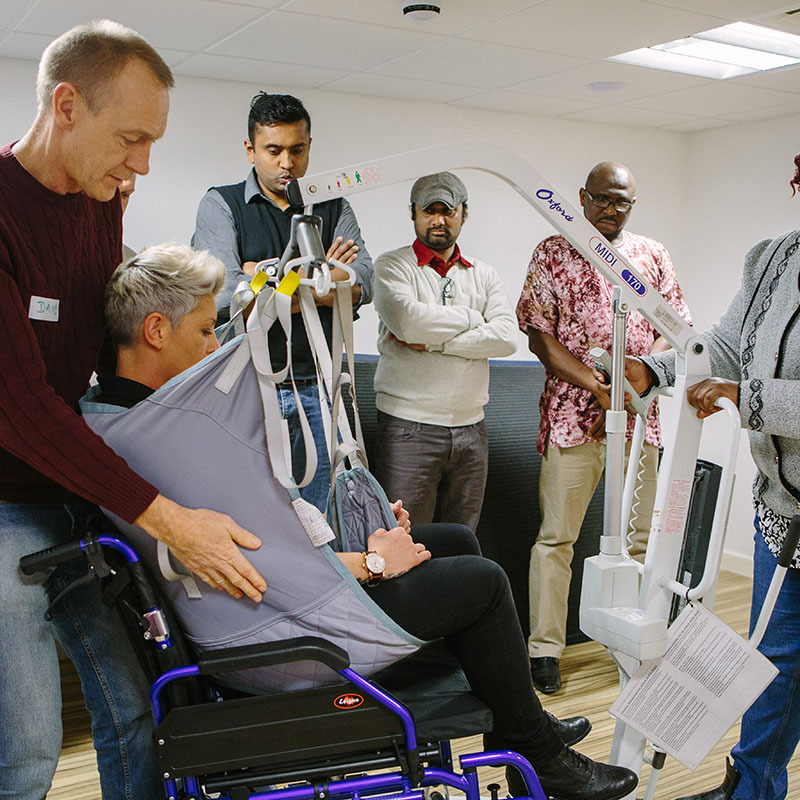 Throughout the face to face training candidates have the opportunity to work with others who have varying degrees of ability and understanding, as well as work with an experienced and knowledgeable trainer. 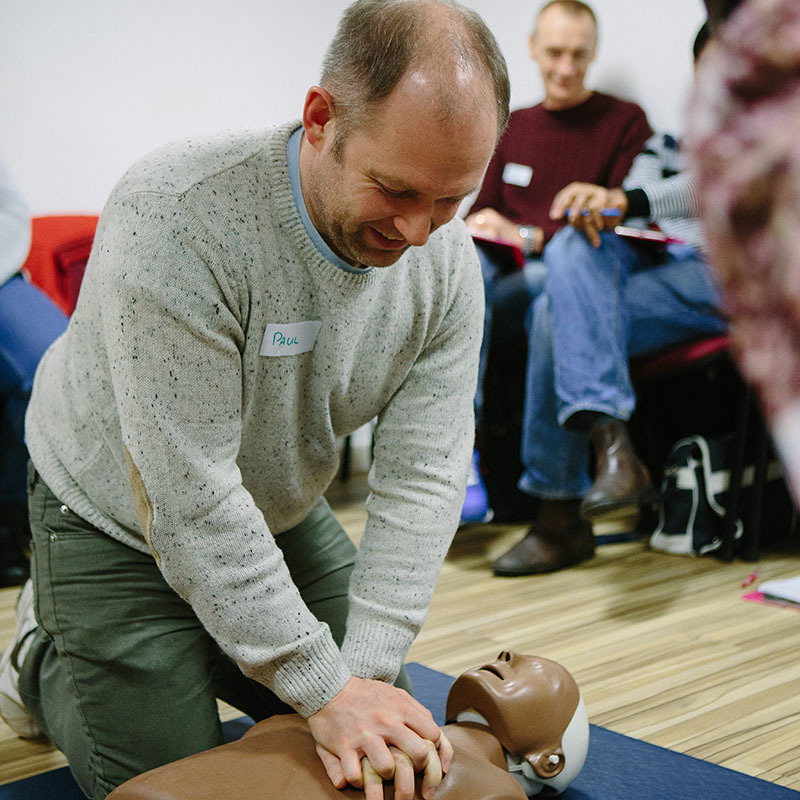 They will undertake practical basic life support, including a primary assessment and the recovery position, and practical aspects of manual handling – sit to stand techniques, use of a wheelchair, sling, mobile hoist and slide-sheet. 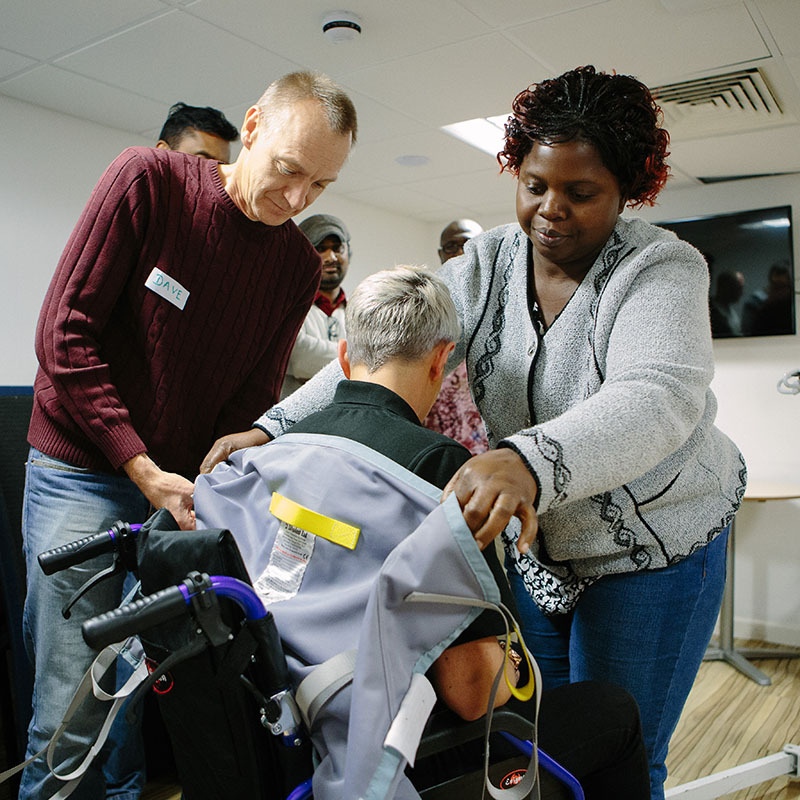 The Care Certificate is suitable for any ‘new starter’ who is just beginning their career in the care arena, and can count as the theory aspect of your induction. The course is completed with the homework from days 1 and 2 being handed to the trainer and a formal test taken in an exam style setting. The scores from the test and homework are collated along with feedback from the trainer to provide an overall score. All feedback is available to you as the candidates employer. THIS COURSE IS NON-REFUNDABLE. PLEASE REFER TO FULL TERMS HERE. Anyone looking to begin their career in the care sector.